Giant US investment fund Cerberus is reportedly in exclusive negotiations to buy the Sotograngde real estate unit, after winning a bidding competition. NH Hoteles refused to name the potential buyer in a statement to Reuters, acknowledging only that it was in “exclusive” negotiations with a suitor. But published reports say Cerberus has won an auction with a bid of about 220 million euros. NH Hoteles, which controls Sotogrande Golf & Polo Resorts, announced earlier this year that it was looking to rework its debt and jettison assets that didn’t fit its core strategy. In April, Bloomberg reported that Oaktree Capital Group and Cerberus were among the bidders for Sotogrande’s real estate unit. Binding offers were due to be submitted in June, with bids expected to reach more than 200 million euros, Bloomberg reported. 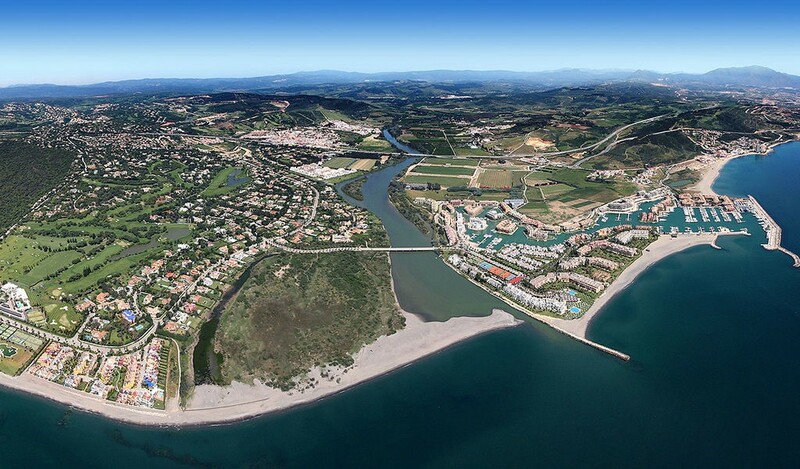 The Sotogrande sale is expected to include the luxury property development near Cadiz, which features golf courses, a polo center and a marina. The company reportedly also controls property in Mexico, the Dominican Republic and Italy. While details of the deal remain scarce, Cerberus’ willingness to invest in Sotogrande will certainly be viewed as a positive by the market, another sign that investors are ready to write checks for quality properties. The project was appraised at 177.5 million euros last year, according to coverage in El Confidencial. Madrid-based NH Hoteles has made it clear that Sotogrande was not part of its future. The company is in the midst of a company-wide upgrade, reorganization and repositioning. In February NH announced a 234 million euro investment by Chinese conglomerate HNA Group, which includes plans to launch a joint venture in China. The company is divesting 25 hotels that it no longer sees as a “strategic fit,” according to the company’s financial statements. NH is one of the largest business-focused hotel chains in Europe and operates about 400 hotels in 28 markets. U.S.-based Cerberus, named for the three-headed hellhound of mythology, is known for making big investments in companies that are viewed as depressed or under-valued. Acquisitions have ranged from the Chrysler car company to a portfolio of bank branches it purchased from Caja Madrid in 2010.